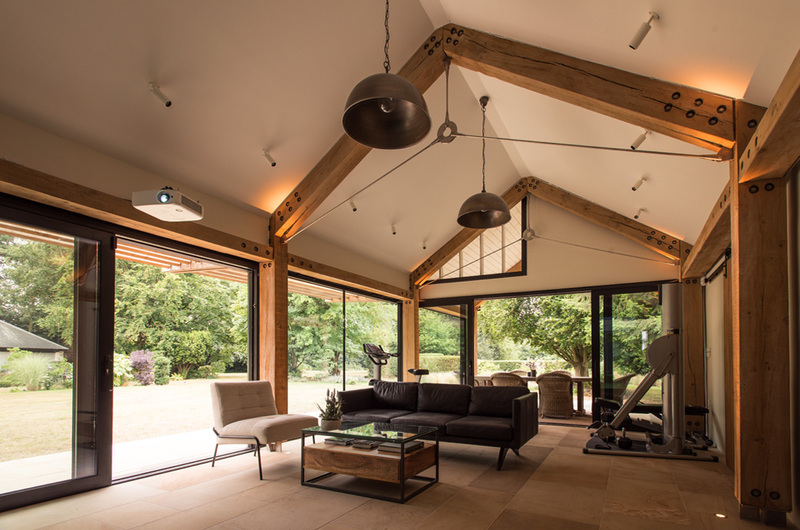 A contemporary outbuilding to be used as an entertainment suite. 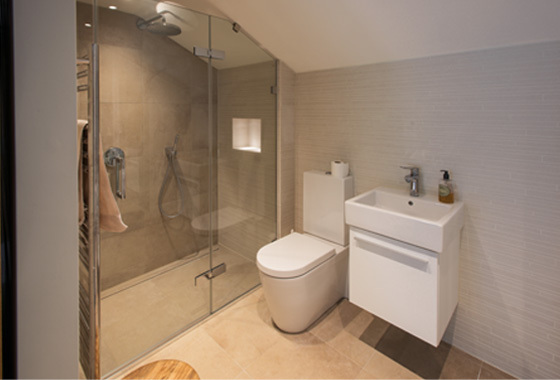 This was the second project for this client. 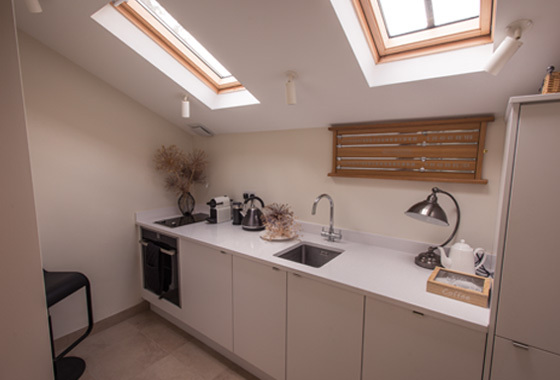 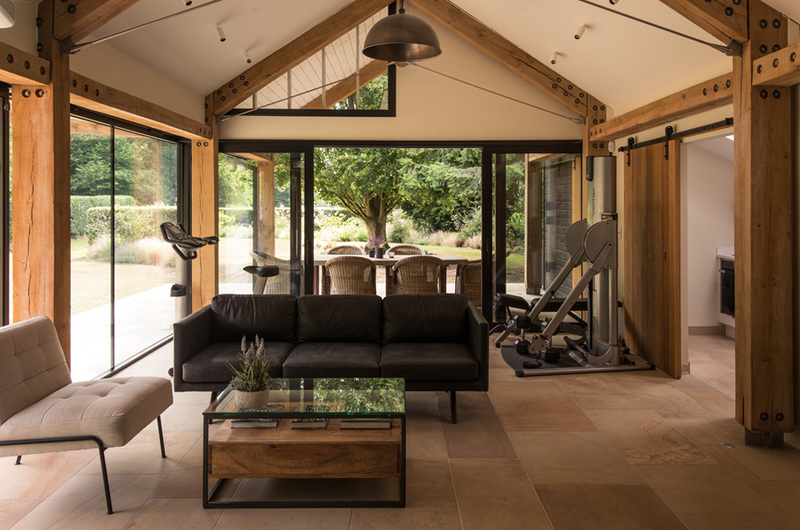 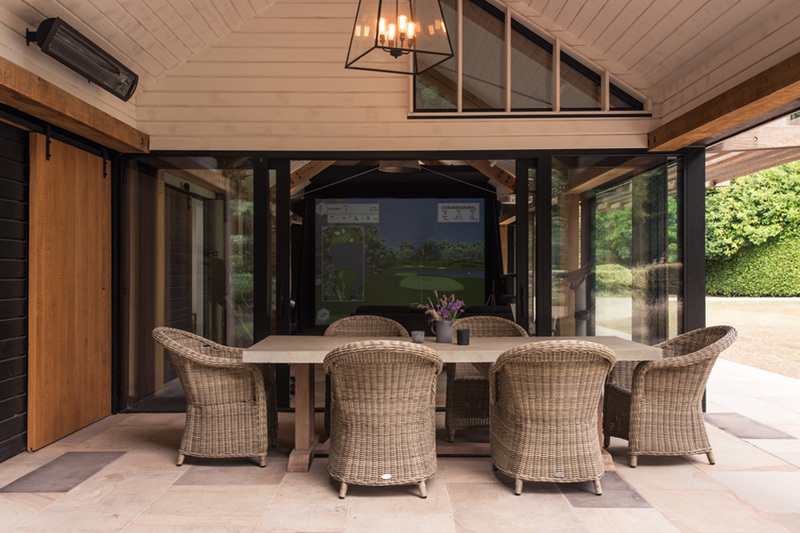 They asked us to design a contemporary building in their garden for them to use as an entertainment facility.Jane Duncan Interiors, supplied and dressed the building with all finishes, fixtures, fittings and furniture.